​Humana Military is the proud administrator of the TRICARE contract in the South Region. Humana Military has been an active partner with TRICARE for 19 years, proudly serving active duty service members, retirees and their families. The Kentucky General Assembly established the Veteran’s Program Trust Fund (VPTF) as part of the Kentucky Vietnam Veterans’ Bonus Act on December 23, 1988. The purpose of the VPTF is to direct funding to projects and programs that help Kentucky’s veterans but for which other funds are not available. 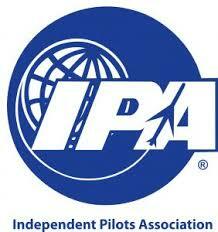 The IPA is the collective bargaining unit representing the more than 2600 professional pilots who fly in service of United Parcel Service, the world's largest transportation company. The IPA is headquartered in Louisville, Kentucky, home of UPS Worldport, the largest fully automated package handling system in the world. With our all-inclusive Beyond Band of Brothers Tour you know that everything you need to have the vacation of a lifetime is included in the price: meals, drinks, accommodation, transportation, airport transfers, museum entries, and round the clock attention from a dedicated tour manager. 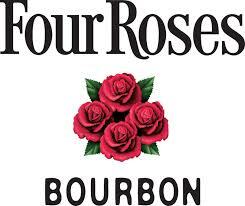 It’s pretty easy for you to taste the generations of care and craftsmanship that go into every bottle of award-winning Four Roses Bourbon. Handcrafted artistry such as this may take a little more time, but after your first taste, we’re sure you’ll agree, it’s worth the effort. Welcome to Louisville Bowman Field, home of Central American Airways! Founded in 1946, Central American has been providing service to Louisville and the surrounding aviation community for over 70 years! ​AARP is the nation's largest nonprofit, nonpartisan organization dedicated to empowering Americans 50 and older to choose how they live as they age. ​Our vision for Louisville is a clean, green, safe and inclusive city where people love to live, work and play. 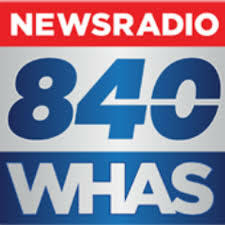 News Radio 840 WHAS Kentuckiana's news, weather and traffic station! 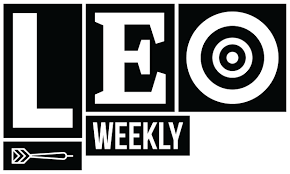 LEO Weekly ​is Louisville's source for arts and entertainment news, community-focused stories, and colorful local commentary.